Moscow and Washington could resolve global issues together, the Russian foreign minister said. MOSCOW (Sputnik) — In the event of a mutual interest in improving relations, Russia and the United States could contribute to an effective solution to global problems, particularly with regard to coordinating counter-terrorism efforts, Russian Foreign Minister Sergei Lavrov said in an interview with Austrian magazine Profil. "We are convinced that if there was a mutual commitment Russia and the United States, would definitely not only be able to make progress in solving bilateral issues, but could also contribute to the effective overcoming of the main problems of our time. Particularly important is the coordination of our countries' efforts in the fight against terrorism," Lavrov said. On Thursday, Lavrov expressed hope that Russian-US relations, which had deteriorated a lot during the term of former US President Barack Obama, would improve under the current administration, in a congratulatory telegram to new US Secretary of State Rex Tillerson. 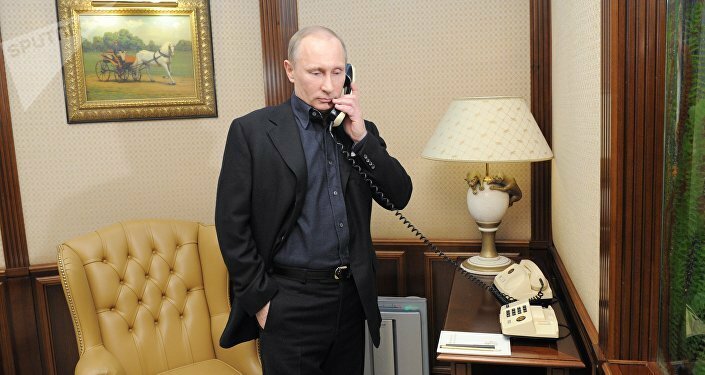 Russian President Vladimir Putin and US leader Donald Trump held their first official phone conversation last week, during which they discussed the situation in the Middle East and the Arab-Israeli conflict, anti-terror efforts, the sphere of strategic stability and non-proliferation, the Iranian nuclear program, the situation on the Korean peninsula as well as the crisis in Donbass. 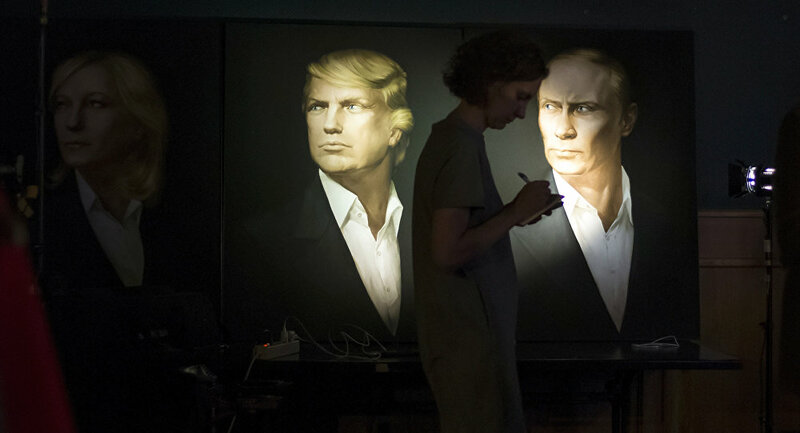 Donald Trump has expressed hopes to team up with Russia against terrorism. Moscow has long been advocating the step.